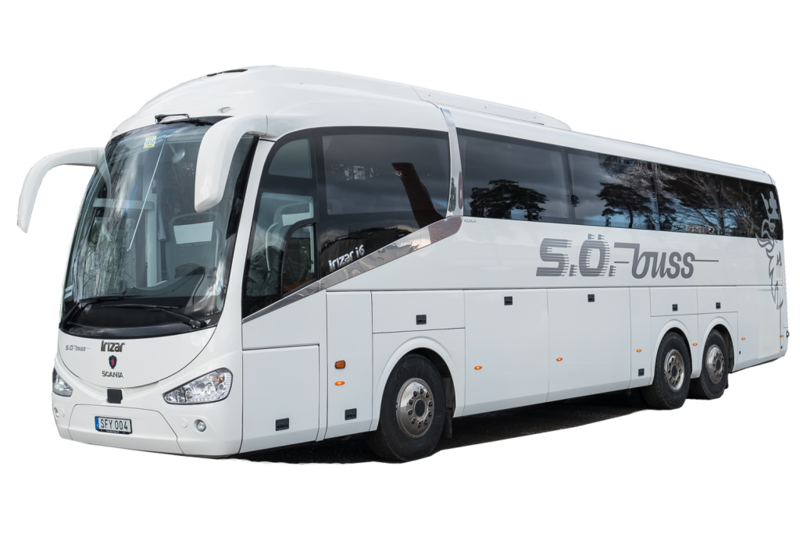 We have several fine Scania buses that we use for our bus transportation. 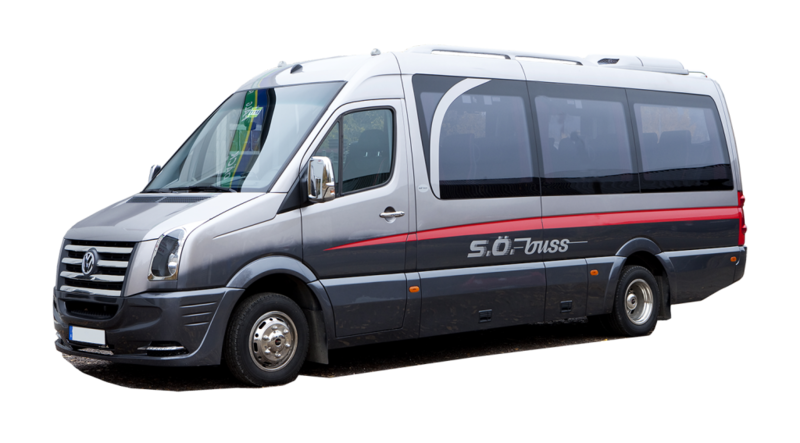 This bus is a true Gran Turismo, it takes up to 50 passengers. We call it a functional beauty. Irizar is equipped and designed to make your trip to a pleasure, every time! Sensors throughout the bus constantly monitors temperature and humidity so that the comfort levels can be adjusted. The entire volume of air is replaced with fresh air at the right temperature every sixty seconds. It is very quiet. The sound levels inside the bus is lower than in most luxury cars. 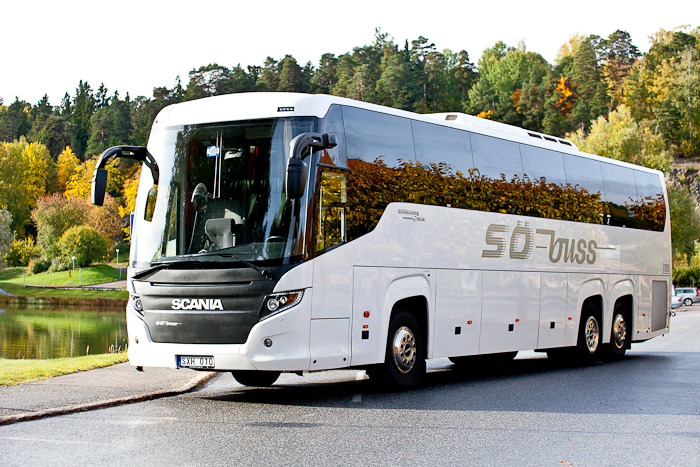 We have two fine Scania Touring buses that can take 54 and 57 passengers. Scania and Higer have joined forces in a unique collaborative and created this beautiful and functional bus. All passengers are different and have different needs. Scania Touring is a stylish and smart design that meets your expectations and gives you a safe and pleasant travel experience. Our 3 Volkswagen Crafter Kombi buses can take 11, 16 and 17 passengers. Perfect when you are too many for a normal car, but too few to fill an entire bus.